2. Write an Angling Guide Operating Plan (AGOP) 3. 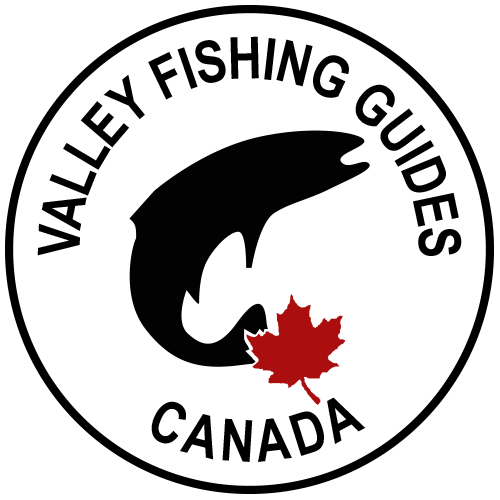 Canadian citizen or a permanent resident of Canada (landed immigrant) and is 19 years of age or older (or has attached an exemption under Section 100 of the Wildlife Act). The applicant further certifies that he or she holds and will maintain a minimum of $500,000 public liability insurance applicable to his or her angling guide business and effective for the period during which s/he operates. Assistant Guides often refer to themselves as Guides in BC.  They are “Assistant Guides” and are hired by Licenced Angling Guides by simply dubbing them an Assistant Guide and paying a fee. They need absolutely no training whatsoever nor do they write a test for knowledge of regulations. In addition, Effective April 2007, Transport Canada requires that to run a commercial vessel, in this case, a Jet Sled or Jet Boat, or any motorized vessel on fresh or salt water you will require a C-Licence for your vessel. 2. SVOP – Small Vessel Operator Proficiency Licence by April 2007. Hey Clint great bit of information here. I’ve been fishing from a very early age and I’m pusuing a career as a professional fishing guide, this information has pionted me in the correct direction and wish you the best. Do keep in mind that if your guide has either SVOP or MED A3 certification a current OFA Level 1 (minimum) must be held in order to have the SVOP or MED A3 be valid. OFA courses are different than basic FA – hence the "Occupational" designation – CPR is covered. Anyone can become a fishing professional when they put the time and effort into this as a profession and not as a hobby, the professionals learn all they can, test all the equipment they can and they also have sponsors.This is a great lens will credit this and save.